JEWISH LEARNING IN MEDIEVAL OXFORD - THE DYNASTY OF MOSES OF OXFORD. While Jews were entirely excluded from membership of the University in the middle ages, the Oxford Jewry was noted for its considerable Jewish learning and scholarship. 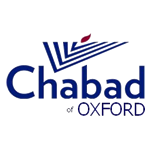 Despite formal prohibitions there is good evidence that the learned rabbis of Oxford were frequently consulted by clerics, and indeed some of the leading Oxford figures of the day, including Roger Bacon, and Bishop Grosseteste. These consultations may well have lead to the conversion, and ultimate death at the stake, of Robert of Reading in 1222. The Jewry in St Aldates was home to the leading Anglo-Jewish dynasty of rabbis and scholars - one which spanned four generations in the city. The dynasty was founded one Moses of Bristol, who settled in Oxford, and was related to the great French Torah scholar Rashi, and the liturgical poet Rabbi Simeon of Mainz, whose work is still in the prayer book. 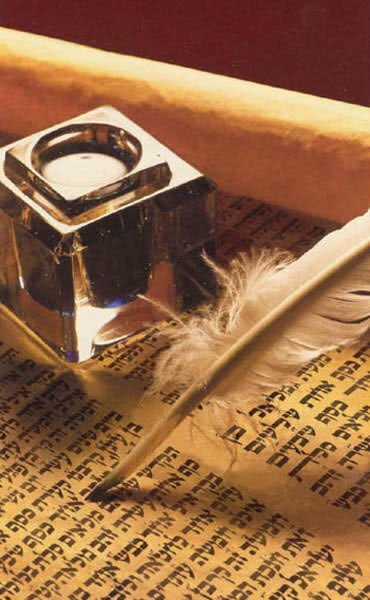 These rabbis produced works on Jewish law, wrote commentaries on the Talmud, and the oral rendition of the Torah in synagogue. These were all standard scholarly subjects of the time, but it may be added that Moses of Oxford is said to have written philosophical works admired by Grosseteste and Bacon. The line of Moses of Oxford and major works. 2) Master and Rabbi Yomtob: Sefer Hatenaim (The book of conditions), a noted text on Jewish law. 3) Moses of Oxford or "the mighty one" (died c. 1268): Likkutim or anthologies on Jewish law, Darchei Hanikkud Vehaneginot (The system of punctuation and notation) was his most important work on the vocalisation of the Torah which was regarded as the standard work in the middle ages, and was last published 1929. 4) Elijah Menachem of London, a famous expert on Jewish law, contributed Tosafot, or commentaries on the Talmud, and commentaries on the first order of the Mishnah. He was in the top league of scholars of his day, and perhaps the most illustrious son of his line.